Xiaomi has confirmed that it will be launching the flagship Mi 9 smartphone on February 20. Last year, Xiaomi had launched the Xiaomi Mi 8 series in May. Hence, initial rumors of the Xiaomi Mi 9 had claimed that it my debut round same time this year. However, recent reports have claimed that the Chinese manufacturer will be launching the Xiaomi Mi 9 earlier this year. 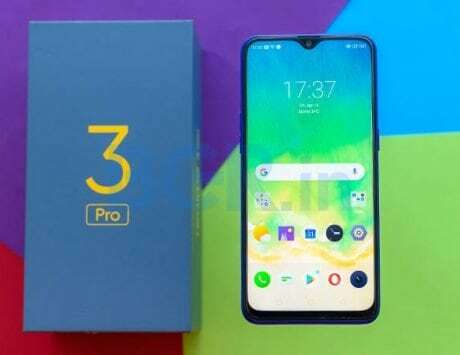 In the past few weeks, the smartphone also bagged necessary certifications from 3C and TENAA which indicated that its launch could be around the corner. Today, Xiaomi has confirmed through Weibo that it will be launching the Xiaomi Mi 9 on February 20. 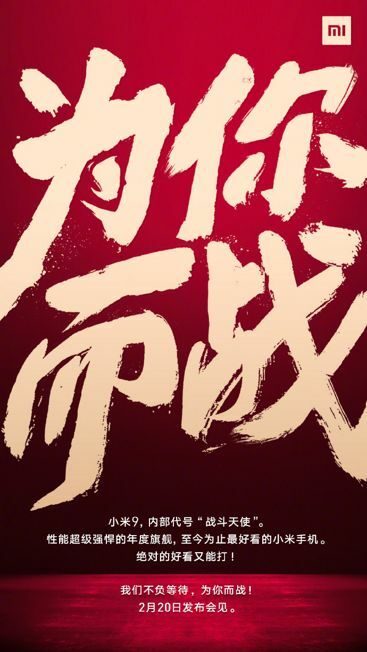 Shown below is the official poster released which confirms the February 20 launch date for the Xiaomi Mi 9 flagship phone. The poster reveals that the smartphone’s internal codename is “Battle Angel”, and it hints at a super-powerful flagship device. The poster further claims that the Mi 9 will be the best-looking Mi phone from the company yet. Interestingly, Xiaomi will be launching the Mi 9 flagship phone on the very same day when Samsung will be unleashing its Galaxy S10 series of flagship phones as well as its first foldable smartphone. 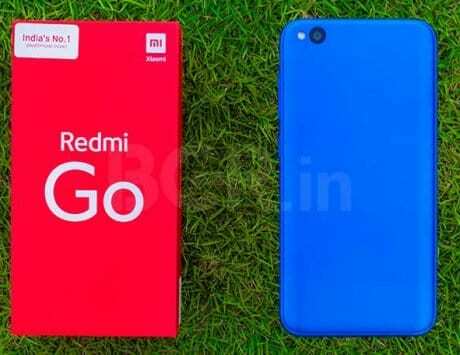 In the past week, Xiaomi’s Product Director Wang Teng Thomas had claimed that the Xiaomi will be designed by the same executive who had created the Xiaomi Mi 6 in 2017. The Mi 6 features a quad-curved glass rear with mirror finish. Probably, the Mi 9 will be equipped with a similar design. Rumors surrounding the Xiaomi Mi 9 have revealed that it will be sporting a waterdrop-style notched screen of 6.4 inches. The Chinese manufacturer may incorporate its new in-display fingerprint scanner technology that offers a wider authentication area of 25×50.2mm. 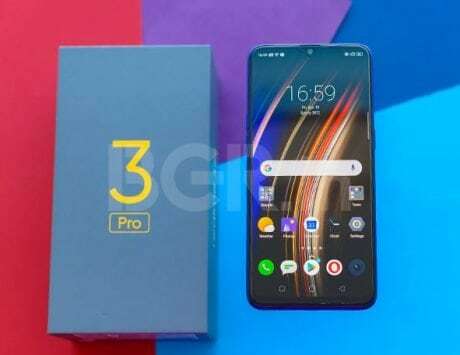 It will be powered by the newest Qualcomm Snapdragon 855 chipset, and may come with up to 6GB of RAM. It may draw power from a 3,500mAh battery, which is likely to carry support for 27W fast charging. 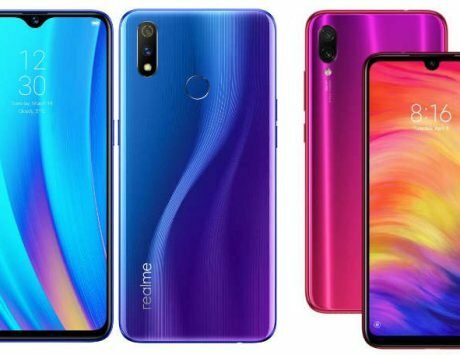 The handset will be preinstalled with Android 9 Pie OS and MIUI 10 UI. Also, it is speculated to debut as the first Xiaomi phone with rear-mounted triple camera module which may include a 48-megapixel sensor, a 12-megapixel lens and a 3D ToF depth sensor. There is no confirmation on whether the Xiaomi Mi 9 Explorer Edition and Mi 9 SE phones will be unveiled alongside the Mi 9.